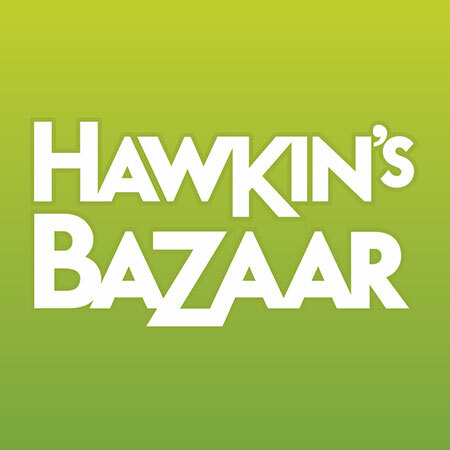 Hawkin’s Bazaar is the shop with a gift for everyone, whether you’re looking to buy a quirky present for a friend or pick up the latest gadget as a treat for yourself! We have a huge range of amazing items, such as RC cars, drones and funky lights, not to mention the great offers you’ll find on our shelves. Pop in today and meet the team; they can’t wait to show you how our products work! Hawkin’s Bazaar is located on the first floor of the shopping centre close to the Friargate entrance.